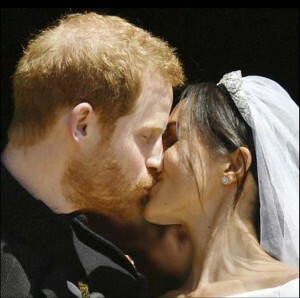 Heartfelt congratulations on the Royal Wedding of Prince Harry and Meghan Markle! May your new life be filled with health and joy. I will be sharing the Astrology Chart and predictions soon. I’m sure you’ll want to know the details.